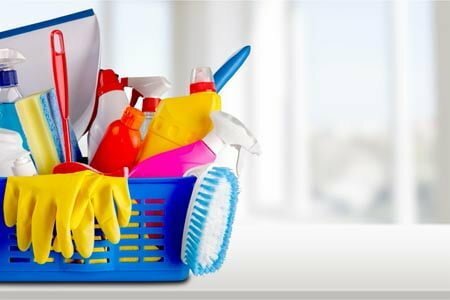 How to find Professional End of Tenancy Cleaning Company? There are few checklists you need to care before choosing End of tenancy cleaning company in Melbourne. 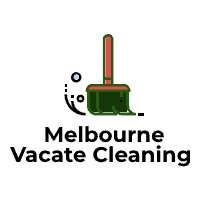 There are tons of end of lease Cleaners Company around Melbourne. We would recommend choosing right and professional company to get your bond back without any hassle. Always choose a company who provides bond back cleaning service. You should be making sure regarding this question for this work. If they are not providing 100% bond back guaranteed then your real estate agent is not happy then you have to call them if they don’t turn up, you have to hire some other cleaners to redo that job. We would recommend to hire professional cleaners and ask for them regarding invoice/receipt after work done. We always suggest making the right choice in terms of money and time. We would recommend you to take invoice after work done. If you don’t have invoice then you wouldn’t be getting your bond back. Why? Your real estate agent/ landlord will not trust you that you have done the cleaning job. You need to have proof of receipt in terms of cleaning. If you’re cleaning company is proving invoice, but they are not providing ABN number on the invoice then your real-estate will not trust that you have done cleaning so we would recommend having these all information before you book your cleaning service with someone. Most End of lease cleaning companies don’t provide steam-cleaning service, they hire third-party steam cleaners to do the cleaning job. We would recommend you to hire that company who can do your steam cleaning as soon as your end of lease cleaning finishes. Why? Because when you do at a time when you will see the difference between cleaning. If cleaning companies hire third-party steam cleaners then they can come according to their time. Sometimes, they can come on it a day or another day. We would recommend doing steam clean with the same company. We would recommend you to discuss price before book your cleaning in. Why? I have seen many companies who will increase the price once they will be on the property. They will try to make some stories and increase the price. You wouldn’t have any choice because you are handing over the key on the same day so you have to pay money whatever they demand. So, we would suggest discussing before you give them a job. That is the best way to get your cleaning done without any trouble. Most of the companies don’t include blinds, windows, and carpet steam clean in their quote. We would recommend you to discuss earlier before choosing End of lease cleaning company. I have seen many customers who are not asking the company, but they will charge extra once they will arrive on the property. We will suggest choosing the right company to get your bond back without any problem. Always check these points before you book End of lease cleaning. Why should I hire professional end of lease cleaners?